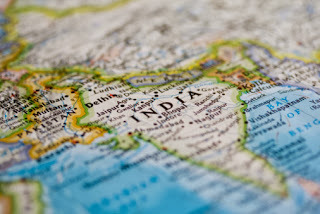 The Global Small Business Blog: Outlook for India Outsourcers in the U.S. The worry for Indian executives is that protectionist measures in the U.S. could quickly change the outlook for India outsourcers from robust to dreadful in a market that represents 61 percent of India's $50 billion in annual IT service exports. Note: Hexaware Technologies is an Indian IT company and business process outsourcing service provider established in 1990. Labels: Hexaware Technologies, outlook for India outsourcers, protectionist measures, U.S.A.